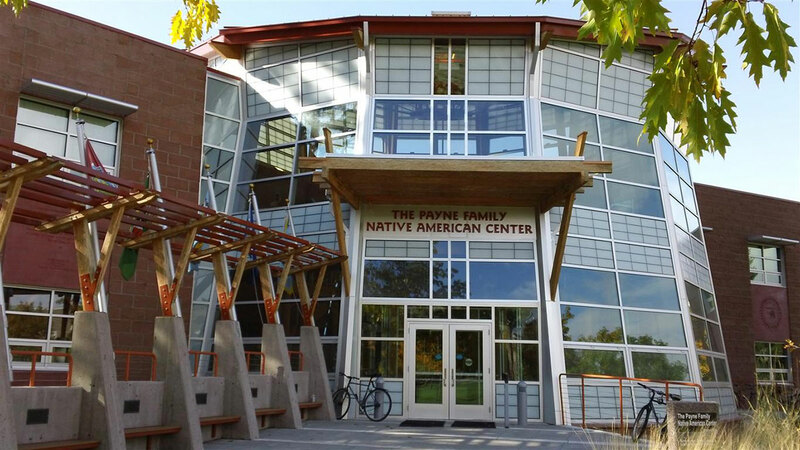 The Native American Center at the University of Montana is a new 30,000 square foot facility consisting of a basement, and two floors above grade. This facility incorporates state-of-the-art HVAC systems, as well as, electrical, communication, and fire protection. As the University is constantly seeking improvements in energy management, this facility was modeled and is accredited with a status of LEED Platinum. Cooling for the building was provided via direct groundwater cooling. The project budget was approximately $8 million. The project came in under budget and six alternate bid items were accepted.